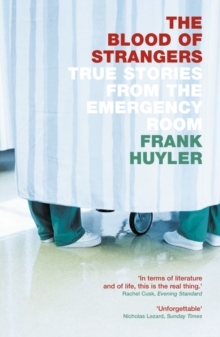 A haunting and exquisitely-observed collection of medical vignettes that brilliantly captures the intense drama of the Emergency Room Reminiscent of Chekhov's stories, The Blood of Strangers is a visceral portrayal of a physician's encounters with the highly charged world of an emergency room. In this collection of spare elegant stories, Dr Frank Huyler reveals a side of medicine - the intricacy of suturing a facial wound, the bath a patient receives from her husband and daughter - interwoven with the lives of the sick and injured. 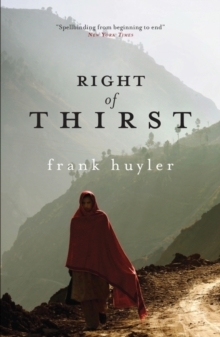 The author presents an array of fascinating characters, both patients and doctors - a neurosurgeon who practices witchcraft, a trauma surgeon who unexpectedly commits suicide, a wounded murderer, a man chased across the New Mexico desert by a heat-seaking missile. 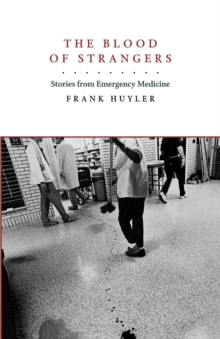 At times surreal, at times lyrical, at times brutal and terrifying, The Blood of Strangers is a deeply affecting first book from one of the most dramatic specialities of modern medicine.